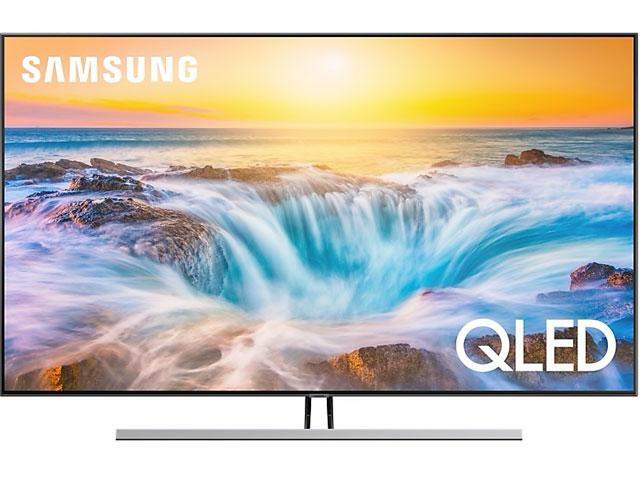 The Samsung QE65Q85R 65 inch QLED TV features their third generation QLED screen. 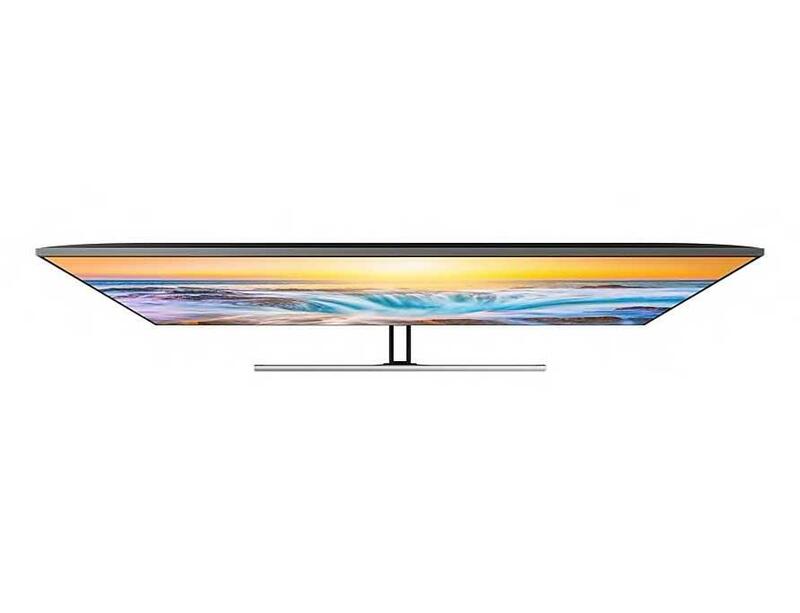 Direct Full Array Plus LED illumination and a PQI 3800 (Picture Quality Index). 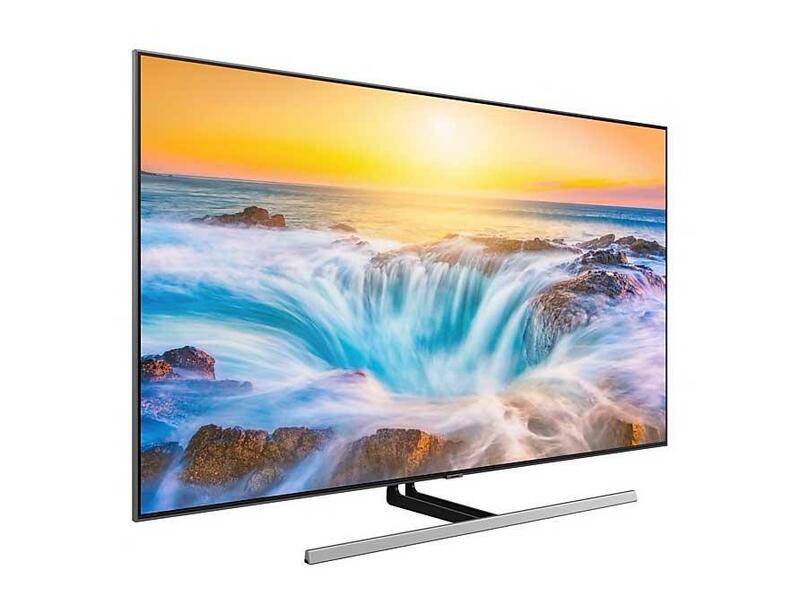 In addition, this TV is powered by Samsungs all new Quantum Processor 4K supporting both HDR 1500 & HDR10+ Standards. 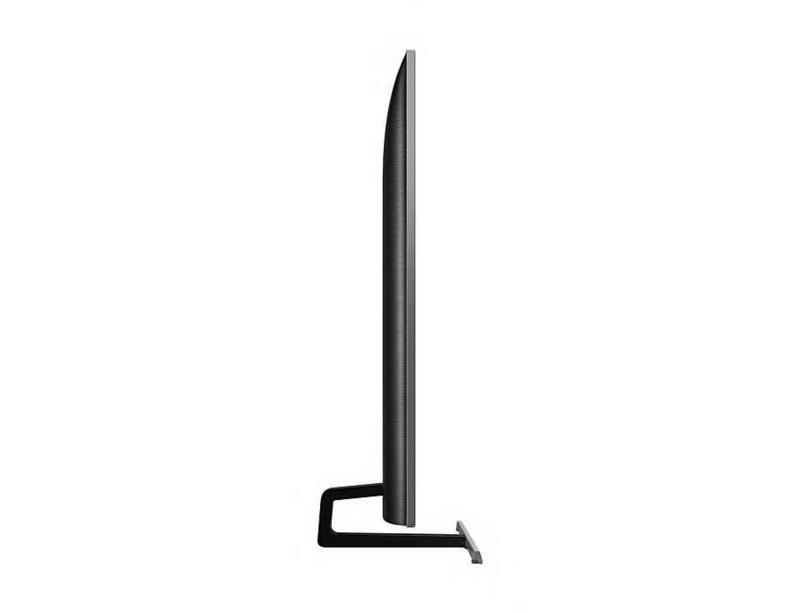 Samsung's QE65Q85R is part of the flagship QLED range of TVs from Samsung. 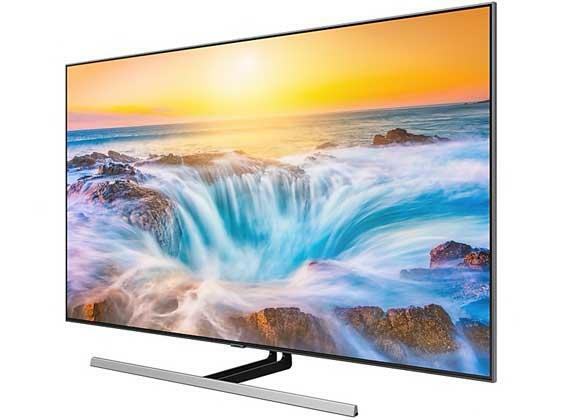 This 4K HDR TV is one of the best flat screen TVs available on sale. 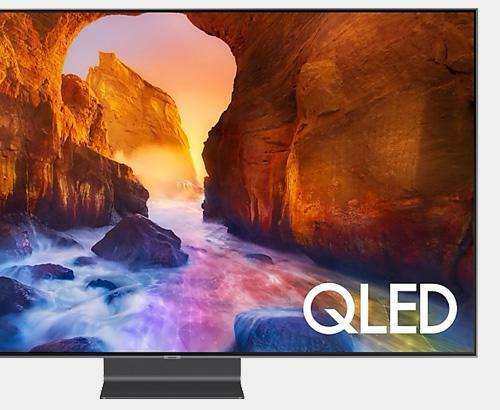 The Samsung QE65Q85R QLED HDR 4K TV is Samsung's third generation 4K HDR QLED television. Bringing all new Quantum Processor 4K to provide not only the ever popular Tizan smart platform but also one of the smartest picture processing engines to date. 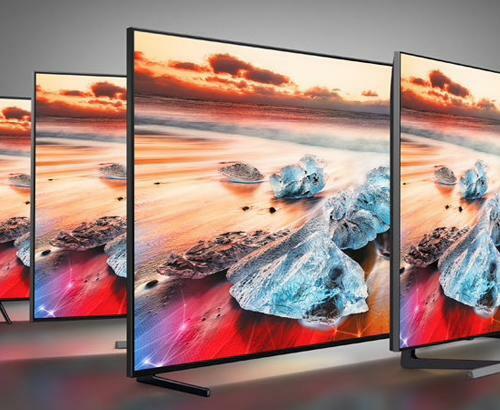 The design of the Samsung QE65Q85R HDR 4K TV is focused on the premium and luxury. 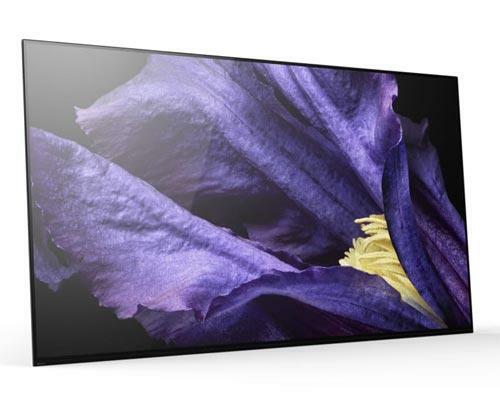 Featuring a 4 way bezel-less design to give the most immersive experience possible. 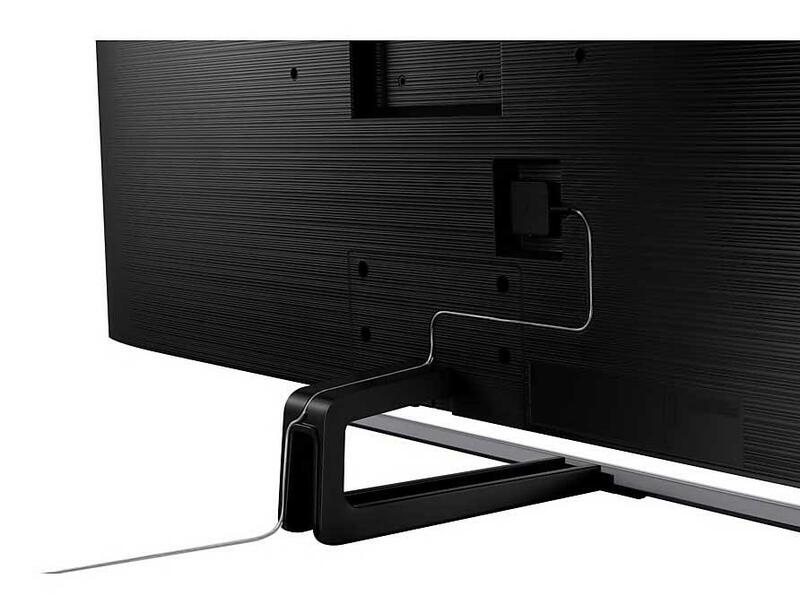 Sitting this television on pedestal stand reveals a beautiful crafted minimalistic design with the front of the stand barely being noticeable to help keep you more immersed in the stunning image quality this TV has to offer. 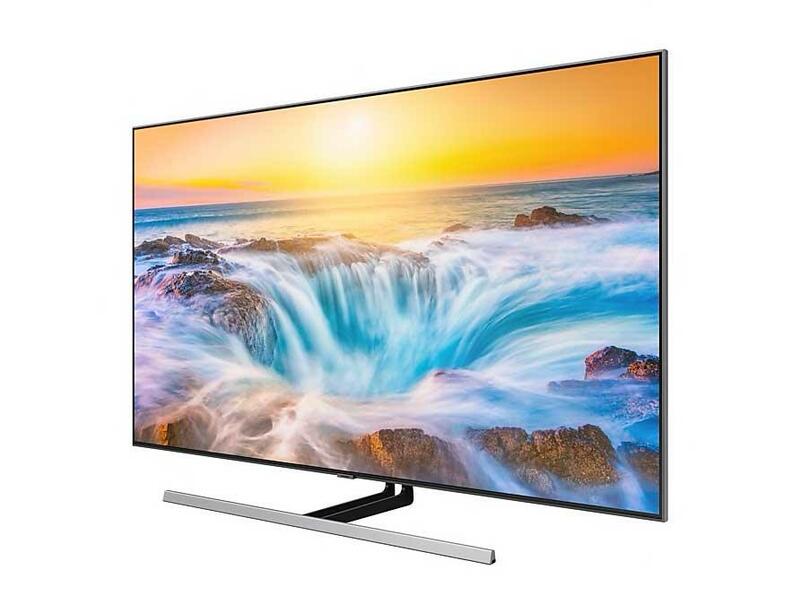 The Samsung QE65Q85R features Samsungs third generation QLED Panel, the latest and best LED produced yet from Samsung. Our installation service covers the whole of Greater Manchester and also many parts of Lancashire. Our prices are constantly monitored to ensure that we are as competitive as national retailers. This Samsung QE65Q85RATXXU is also available with a bespoke white glove delivery and installation service.